We’ve all seen the latest spy-shots by now. “Alex”, on a track no doubt somewhere in Spain, riding what is presumably a 765cc triple bolted into a Daytona 675’s frame with a similar looking exhaust to the Moto2 prototype bike. There’s no guarantee a Daytona 765 will appear, but it’s now significantly more likely to happen than it was before the photos appeared. 140 HP and 80NM of torque. The 675-powered Daytona made 128 HP at the crank (and the Moto2 test mule allegedly made 131 HP) so a 10% power hike and a 10% torque hike would go down well. 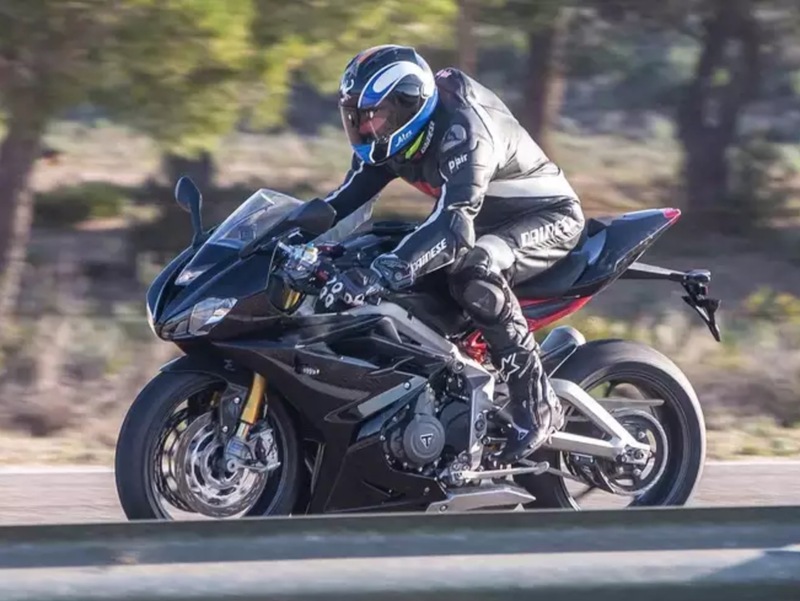 For reference, the Street Triple 765 makes 73 torques. Moon on a stick… in parts perhaps, but how awesome would all that be? 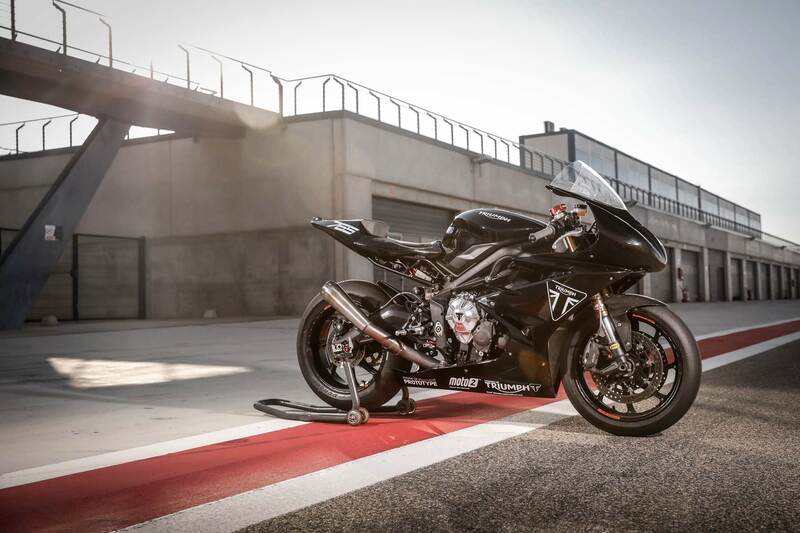 The most controversial will be the “R model only” specification, but given the Moto2 connection, we think Triumph could get away with it.